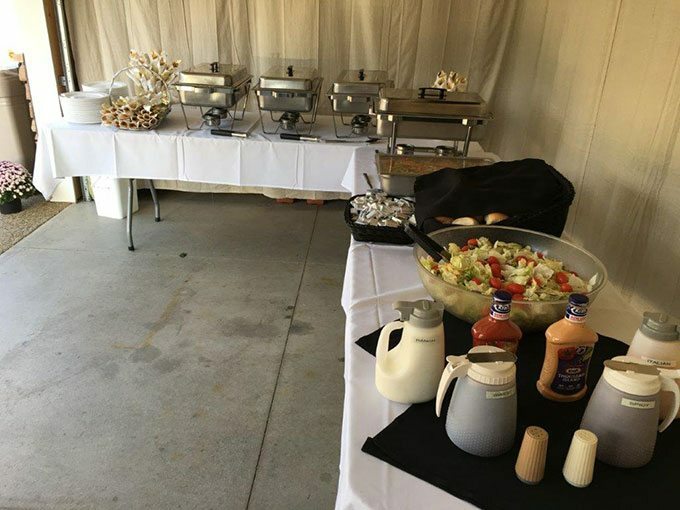 Trust Hog Wild BBQ to prepare food for your graduation open house. Whether you need sandwiches, salads, appetizers or bulk, we have the fixings for you. Looking for the perfect Graduation Party Venue? Check out our list of venues in the West Michigan area. Also, be sure to take a look at our Catering Testimonials!